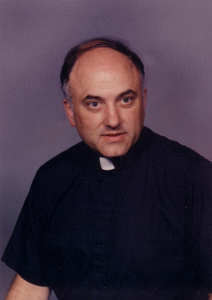 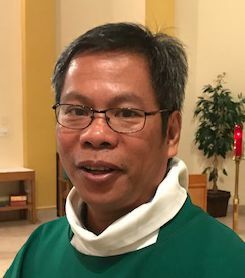 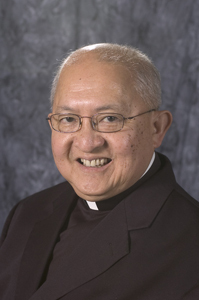 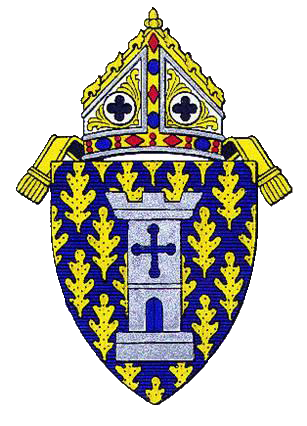 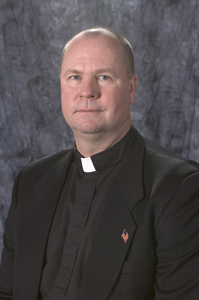 St. Andre Bessette Roman Catholic Parish, Malone Reverend Albert J. Hauser, V.F. 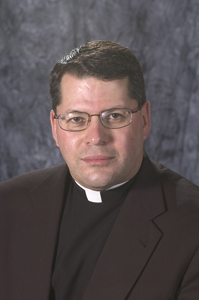 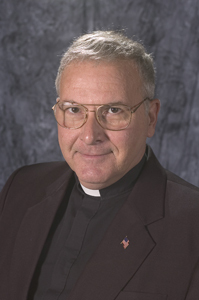 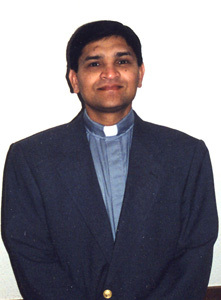 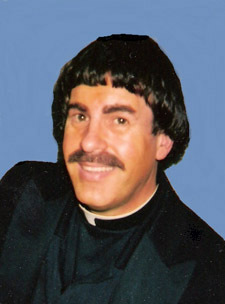 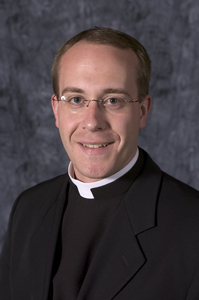 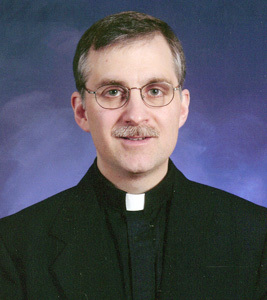 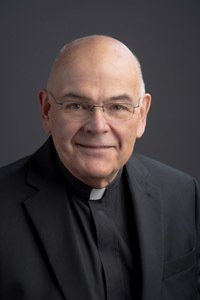 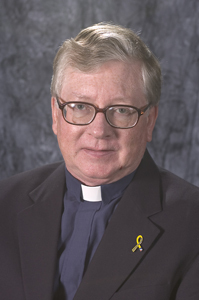 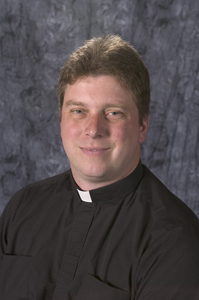 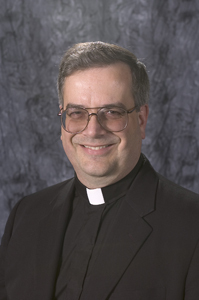 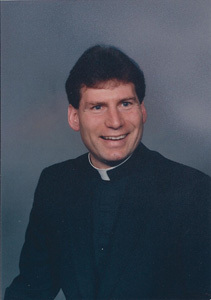 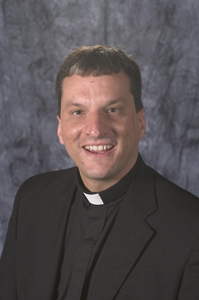 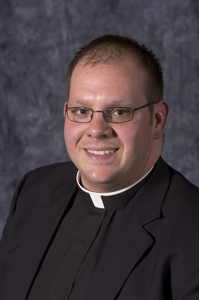 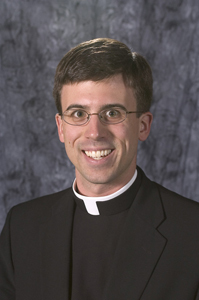 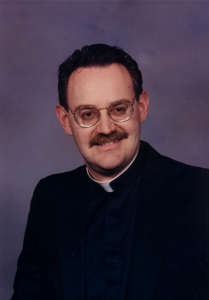 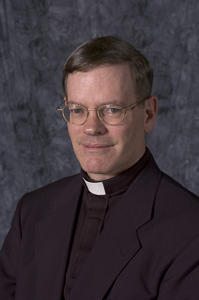 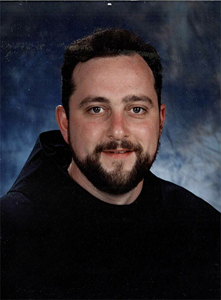 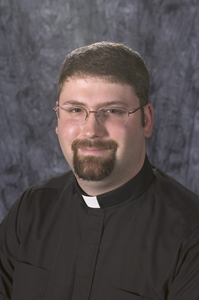 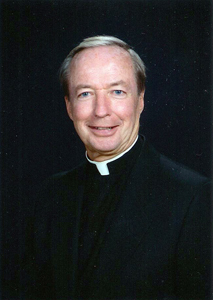 Reverend Thomas E. Kornmeyer, V.F. 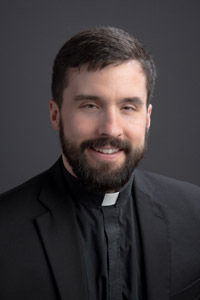 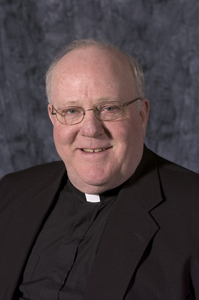 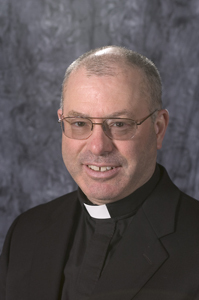 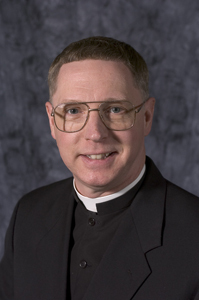 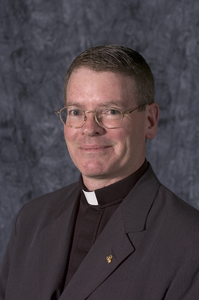 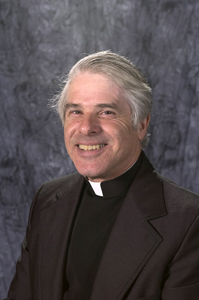 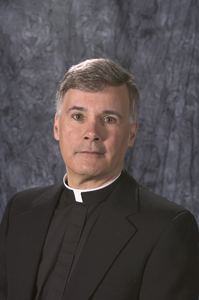 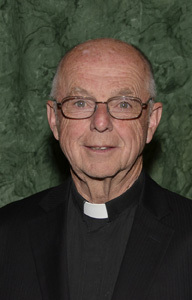 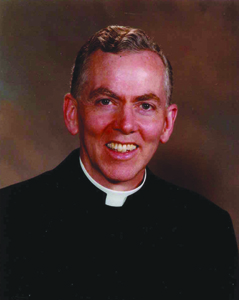 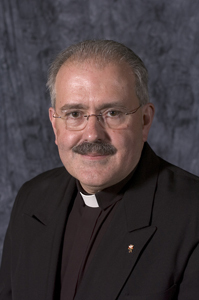 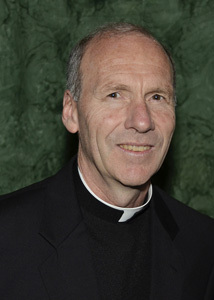 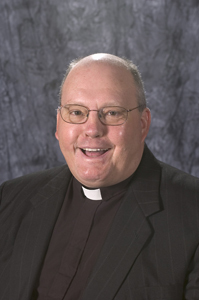 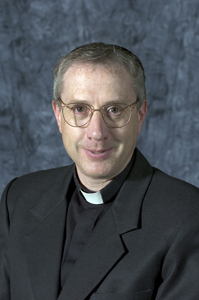 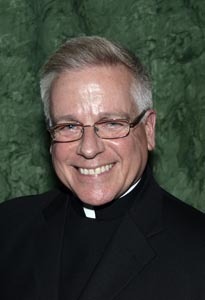 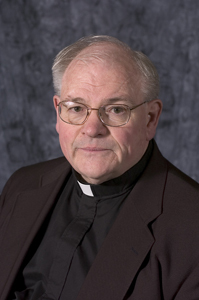 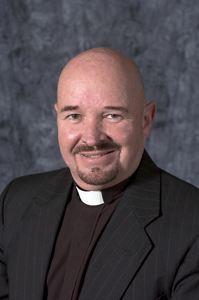 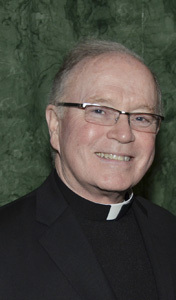 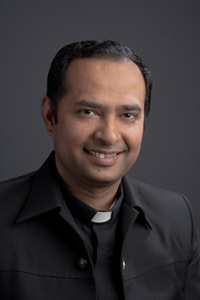 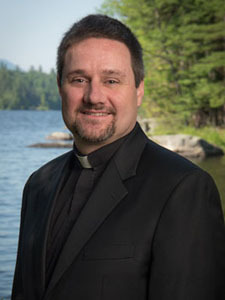 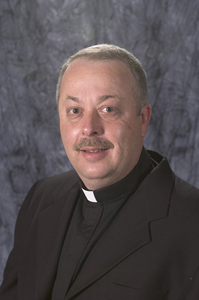 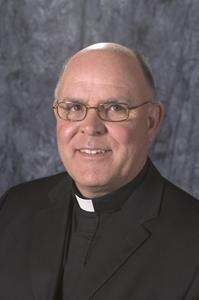 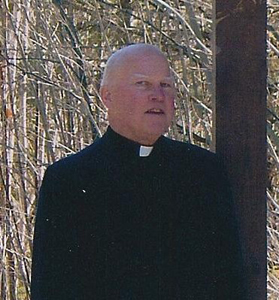 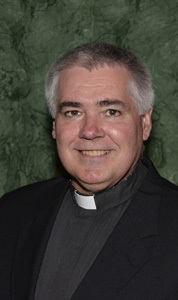 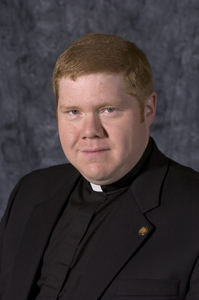 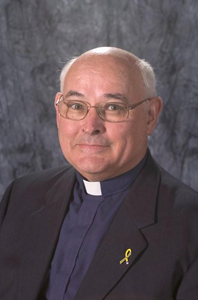 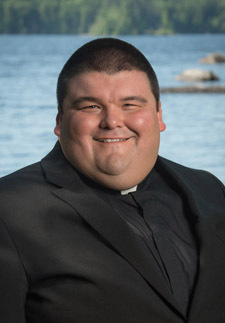 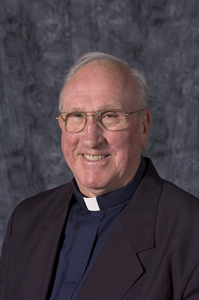 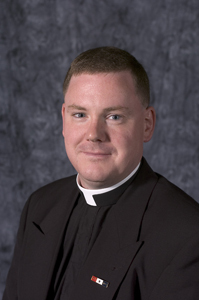 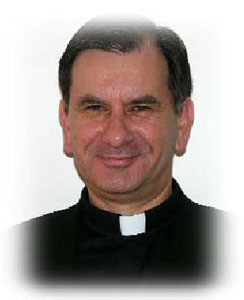 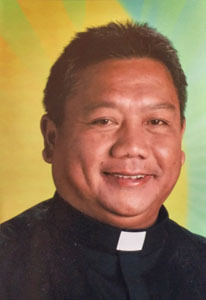 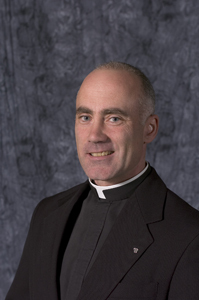 Reverend Monsignor John R. Murphy, V.F. 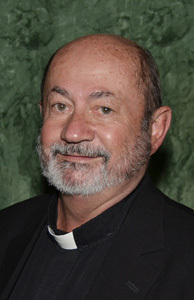 St. Patrick's Church, Colton Reverend James W. Seymour, V.F.